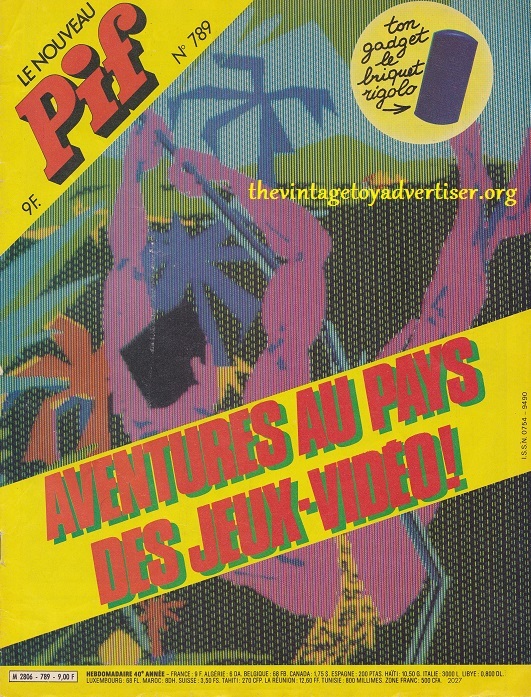 Video gaming 1984 French style with Pif Gadget! 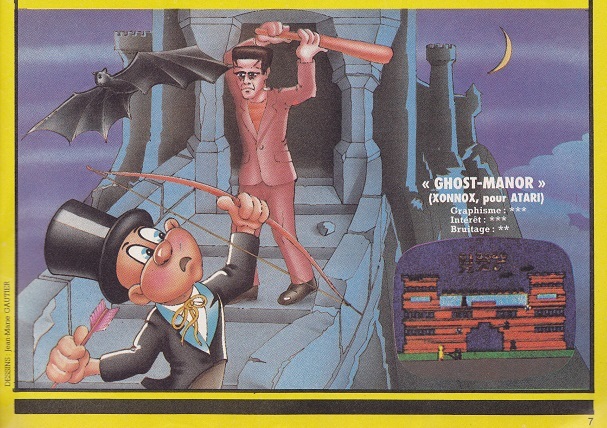 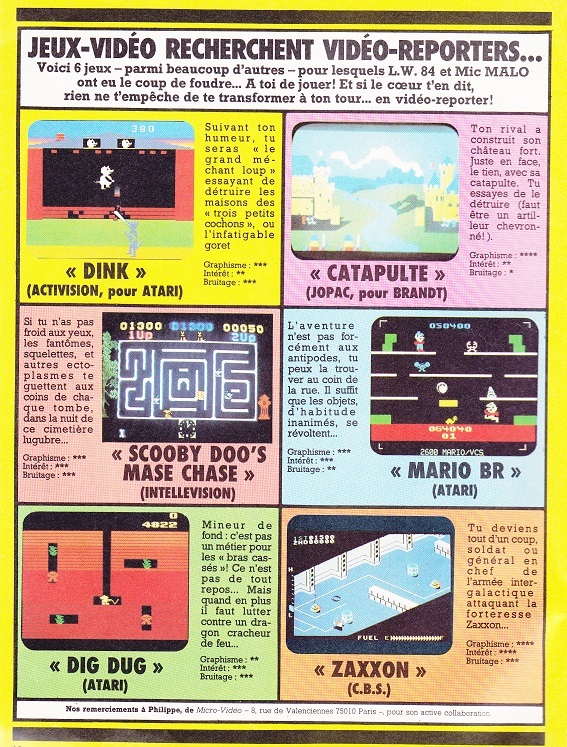 Issue 789 of the 1984 French comic magazine Pif Gadget devoted a sizeable chunk of its pages (including the cover) to the latest video game reviews and features, including some great video game adverts. 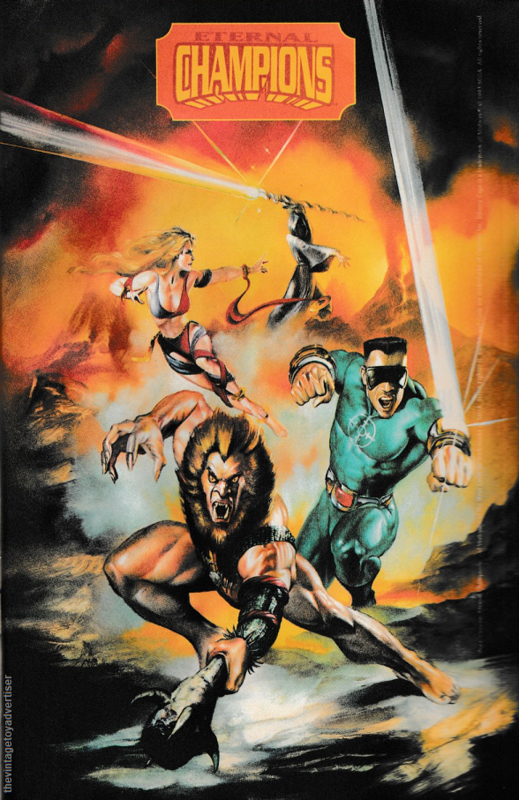 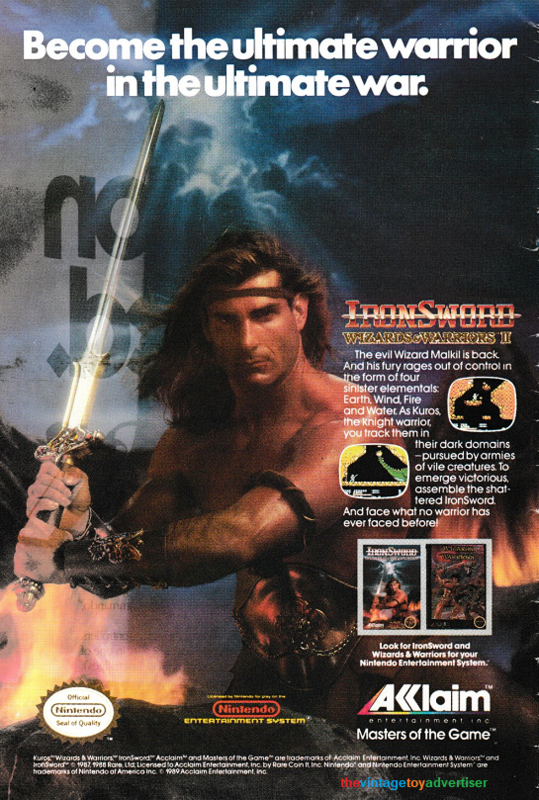 There are several full-page reviews of games, each one with a panel showing a screenshot of the game plus a stylish artist impression of the main characters. 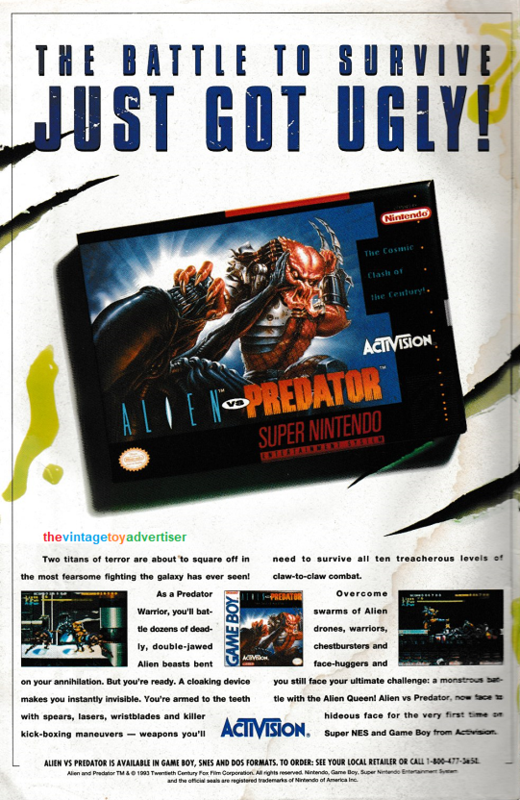 Next up is a page showing six reviews. 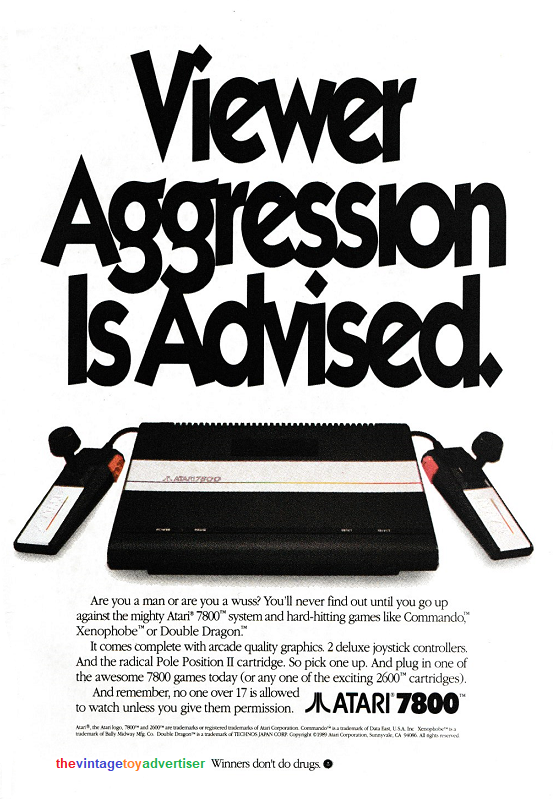 The article invites the reader to make their own video-game reviews just for fun and become video-reporters! 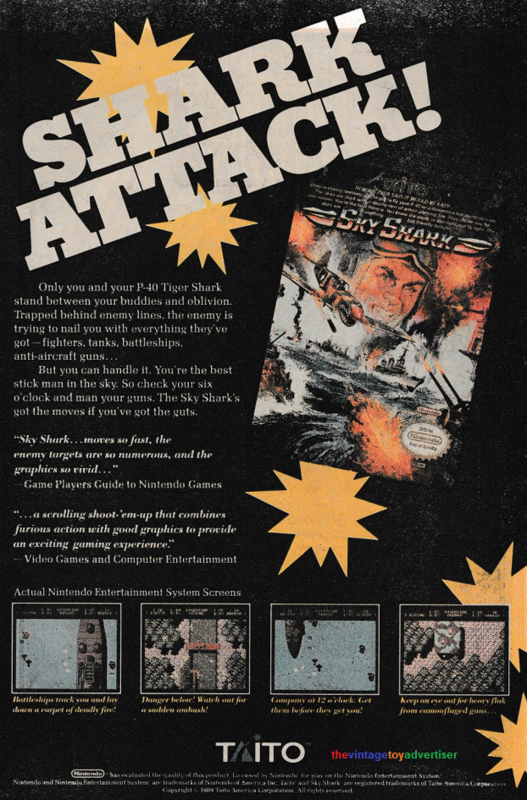 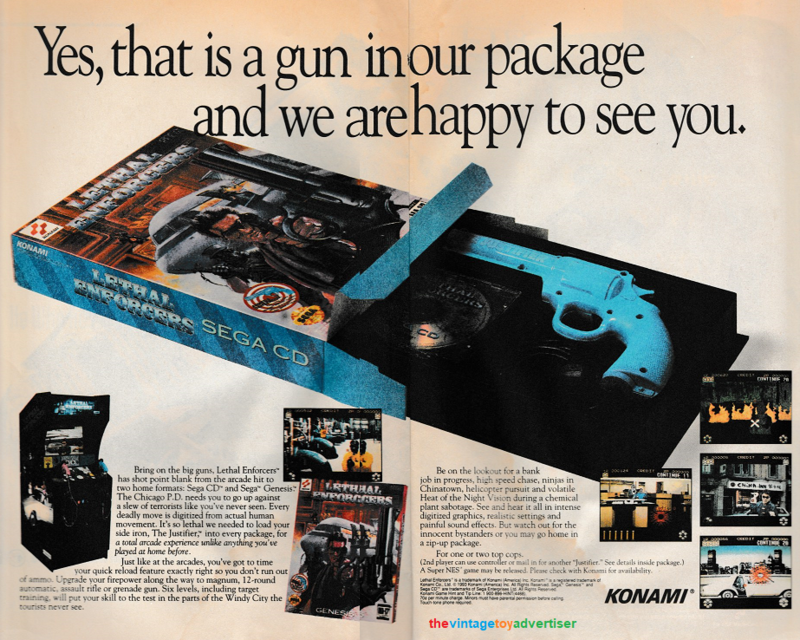 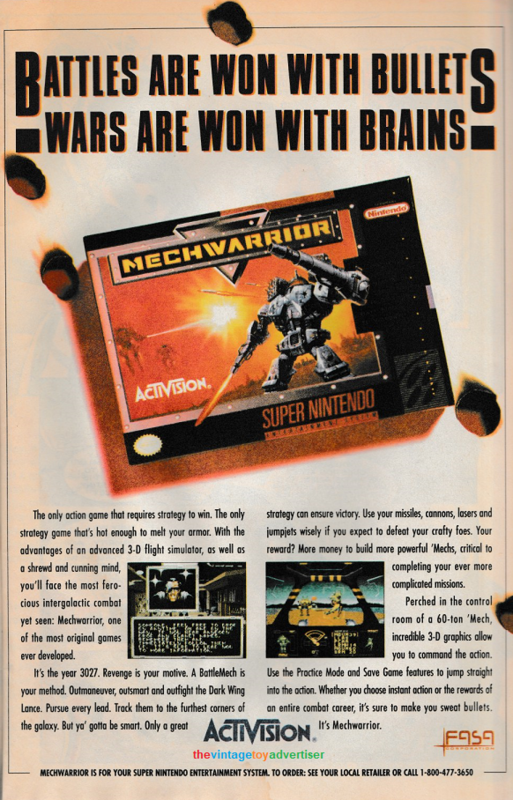 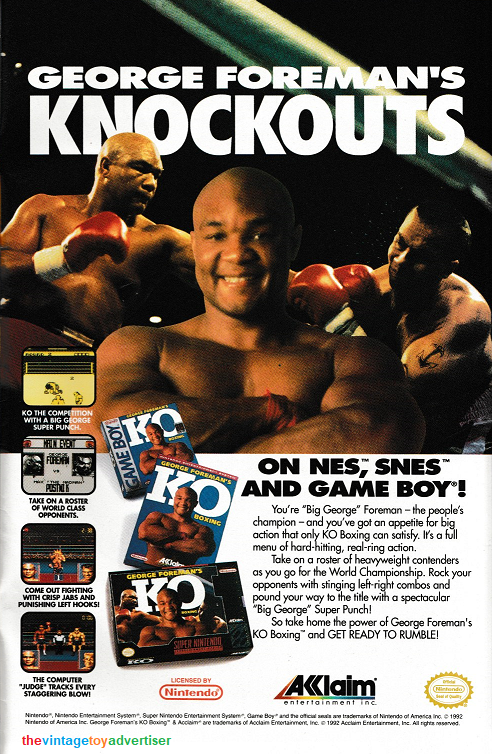 As well as the reviews, issue 789 also featured some cool adverts to compliment its video-game feature. 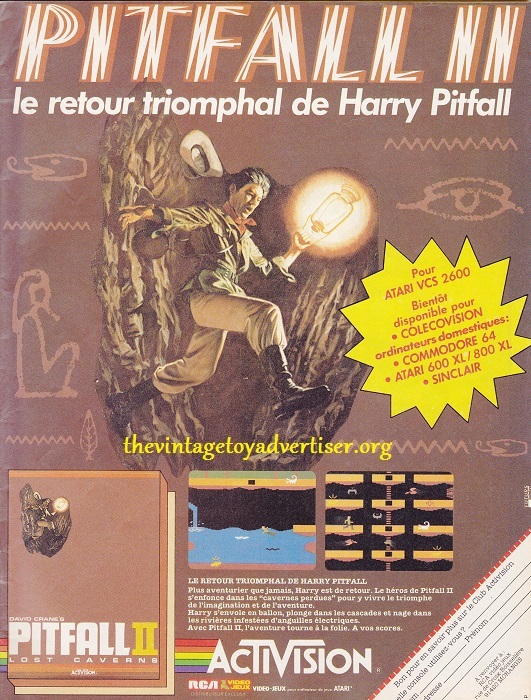 This great Pitfall II ad proclaims: The triumphant return of Harry Pitfall! 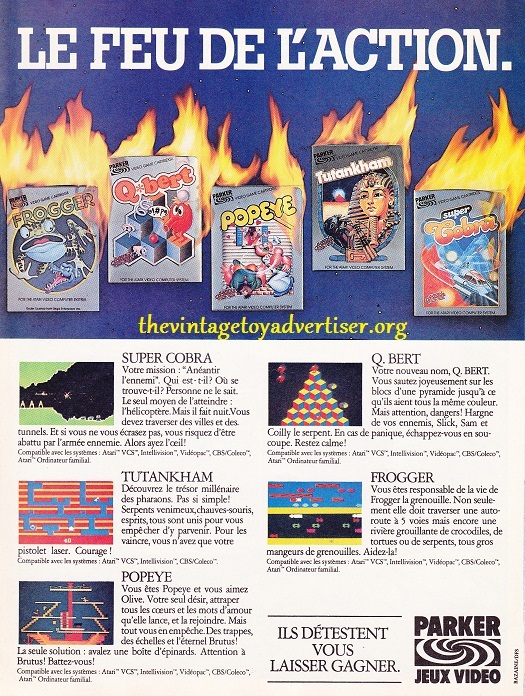 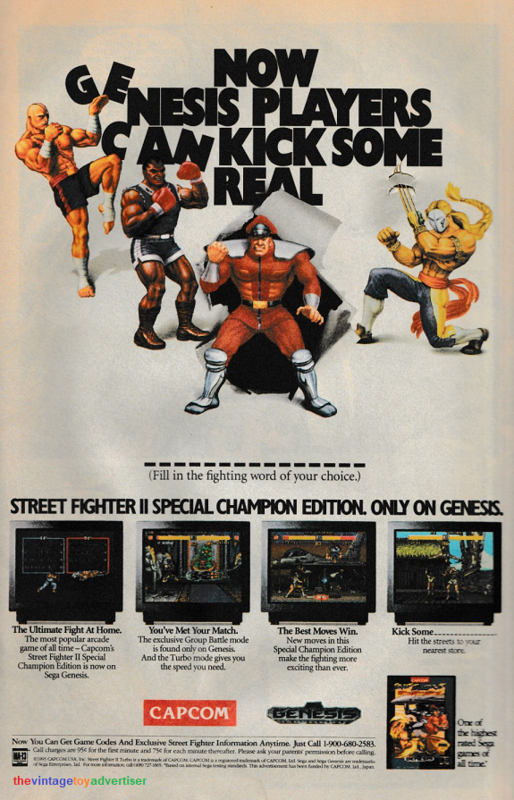 And here we see a great Parker ad “At the heart of the action” with Frogger, Q*bert, Super Cobra, and others! 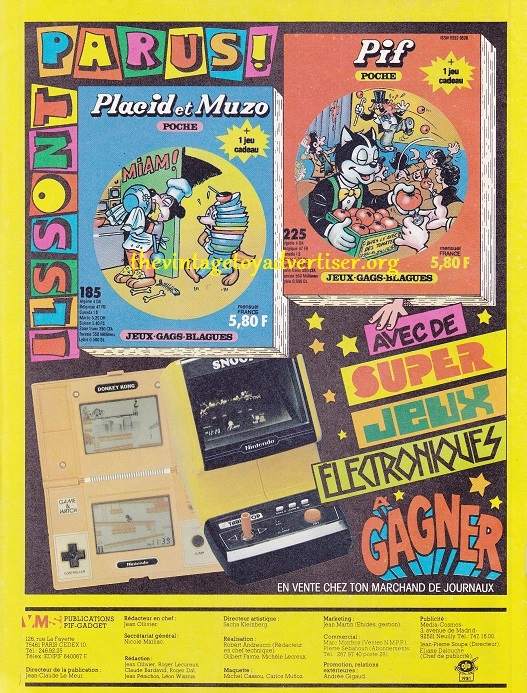 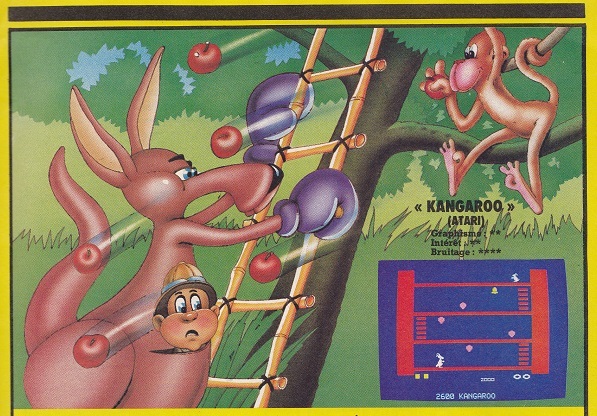 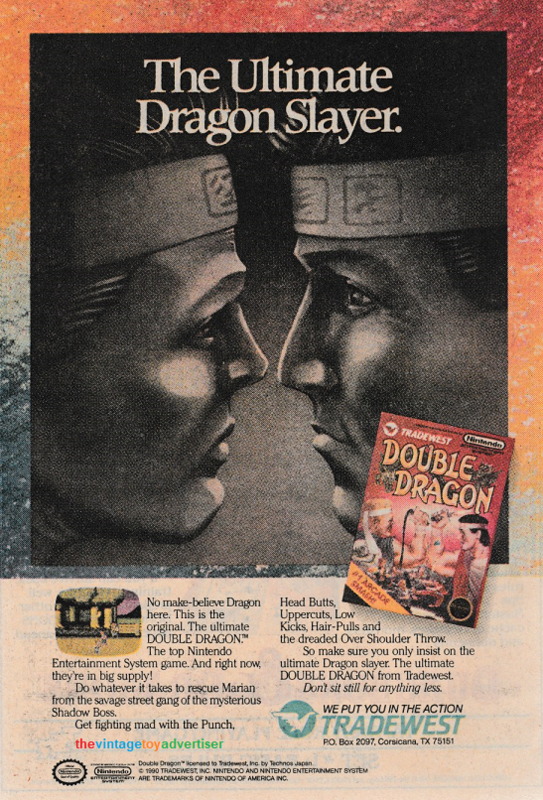 The front endpaper shows adverts for sister publications Pif Poche and Placid et Muzo Poche, and the chance to win prizes of Nintendo Donkey Kong handheld games and Snoopy Tennis tabletop games. 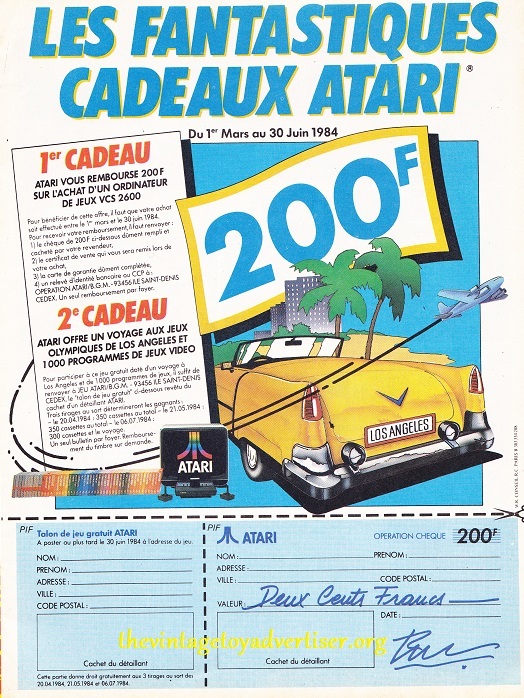 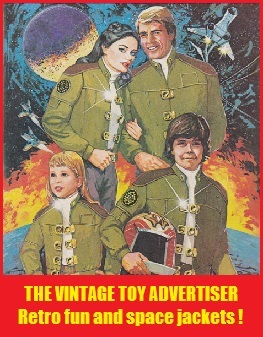 and finally, an Atari advert with cut-out coupon to win Atari prizes! 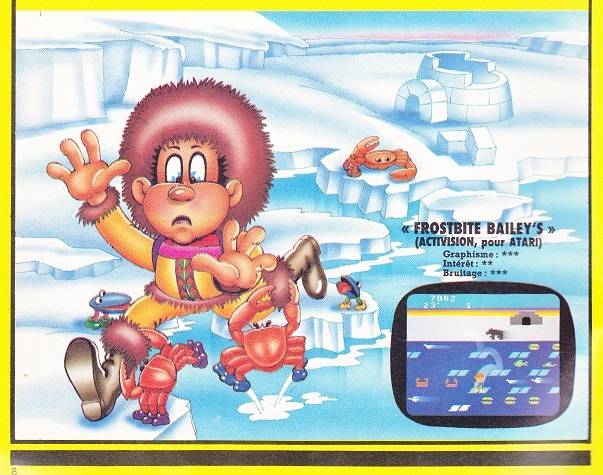 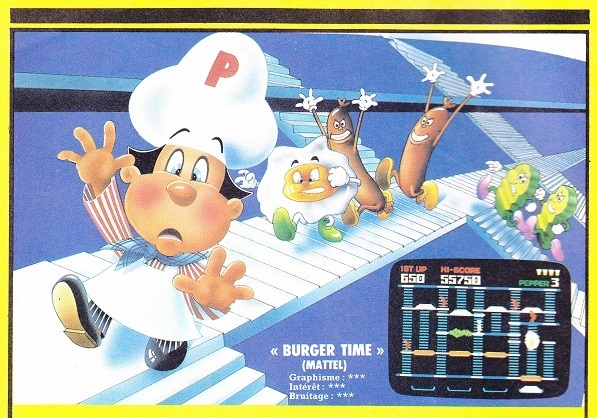 This entry was posted in Video Gaming and tagged 80s jeux video, 80s video games, Catapult, Dig Dug, Dink, Frogger, frostbite bailey's, ghost manor game, kangaroo game, Mario, Nintendo tabletop Snoopy, Pitfall II, Q*bert, retrogaming, Scooby Doo's maze chase, video gaming France 1984 Pif Gadget, Zaxxon on August 19, 2013 by The Vintage Toy Advertiser.